Larry Larson, Rapid City, has been selected as the 2016 Horseperson of the Year by the South Dakota Horse Council. Mr. Larson has been involved in the South Dakota Horse industry for around 50 years. He started showing horses as a youth and expanded into showing horses for outside customers in addition to his own. He exhibited horses in halter, western pleasure, and even barrels. He also has been a breeder, producing winning Quarter Horses. Larry has been actively involved in state organizations such as the South Dakota Quarter Horse Association, Rapid City Quarter Horse Association and the Center of the Nation Quarter Horse Association, serving in many offices, including as a director, president and point secretary. He is currently serving as an AQHA National Director to represent South Dakota. He serves on the Show and Professional Horseman’s Committee for AQHA. He has also been appointed an Ambassador for the AQHA Foundation. 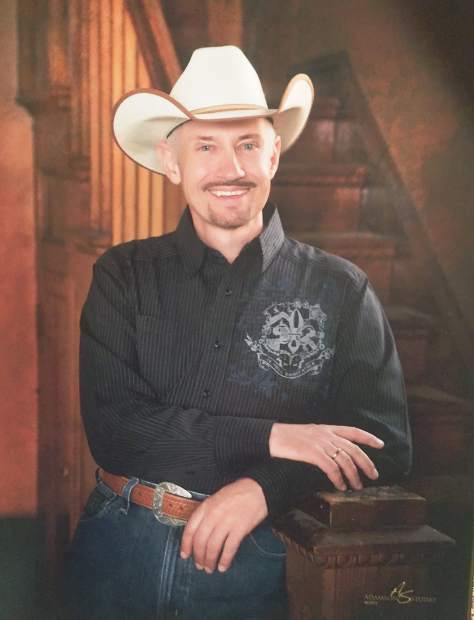 Mr. Larson has served as a manager of a veterinary clinic and Quarter Horse shows. In addition to his other contributions to the horse industry one of his greatest talents is a photographer of horses. Larry prepares the equine advertising campaigns for many ranchers and Quarter Horse breeders and he has been the official photographer for many premier equine events. He was the official photographer for the State 4-H Horse Show for 20 years. He hosts an annual equine photography clinic each May and works as an equine freelance writer. He is in great demand for his graphic ad and website designs for customers across the country and Canada. Larry is currently employed at the Black Hills Regional Eye Surgery Center in Rapid City. He works on the surgery floor as a technician, pre-op/post-op and purchasing manager after many years working directly with all of the Ophthalmologists in their practices. He helps procure donated corneas from the South Dakota Lions Eye Bank for corneal surgeons. It is a job he sincerely enjoys. The South Dakota Horse Council is honored to present Larry Larson as the 2016 Horseperson of the Year. He will be honored during the AQHA Region 2 Championship Show Sept. 15-18 at Central States Fairgrounds, Rapid City, South Dakota.